Claymate Single Trap ATA/DTL Kit - Wireless Operates one trap. 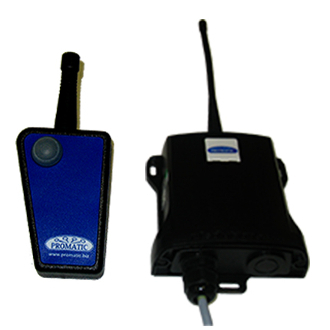 Commercial quality transmitter, receiver with stand and connector. Meets FCC standards. Copyright © 2017-2019 PROMATIC INC. All rights reserved.